← Coffee and Can You Imagine The Rest? The ombudsman says 19 separate organizations are dealing with children-related problems and they cannot be effective. 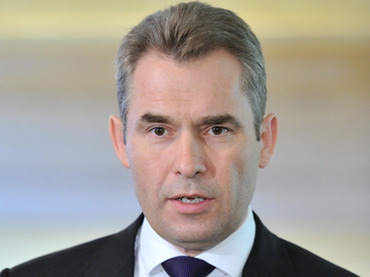 Astakhov told reporters that in part the unifying function is now performed by the staff of the presidential plenipotentiary for children’s rights, but they could only make suggestions on action and lacked any control to ensure positive changes.